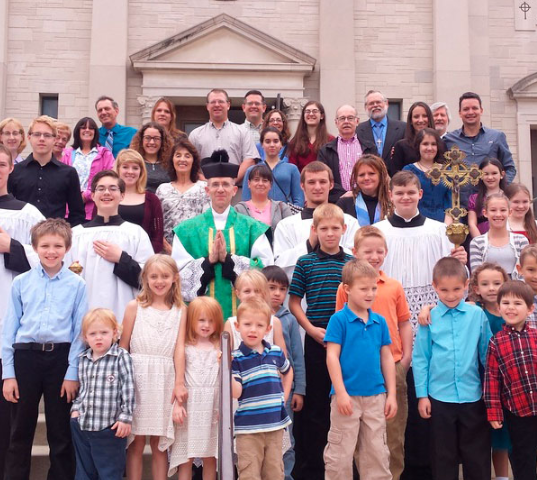 The Catholics of LaSalle in the Illinois River Valley are served by the Parishes of St. Hyacinth and St. Patrick, as well as Queen of the Holy Rosary Shrine and Trinity Catholic Academy. Adoration will begin at 2pm due to a Noon Funeral Mass. Please find time in the evening to visit the Lord at the Altars of Repose at St. Hyacinth and St. Patrick. Transfer Grants of 50% off regular tuition for qualifying students grades 1-7 available for the 2019-2020 school year. 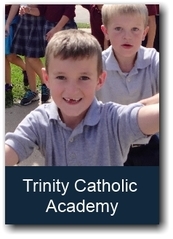 The TCA Education Commission working with the Diocesan Office of Catholic Schools is announcing a 50% transfer grant for new qualifying students when they transfer to our school for the first year and a 25% grant the year after. The annual "Living Stations" will be performed by the TCA 8th grade class on Thursday, April 11, at 7pm and Friday, April 12, at 10am at St. Patrick. Our political environment, so often showing the ugliest side of our humanity, had a rare glimpse of truth and beauty as the Catholic youth from St. John Cantius demonstrated for life inside the capital rotunda in Springfield. They sing a lullaby to the Holy Innocents as a witness to the beauty of life. Please continue to pray for the unborn! ​In the Omega Room next to St. Patrick. All are invited to this year's adult education catechism classes focusing on the Gospel of St. Mark. 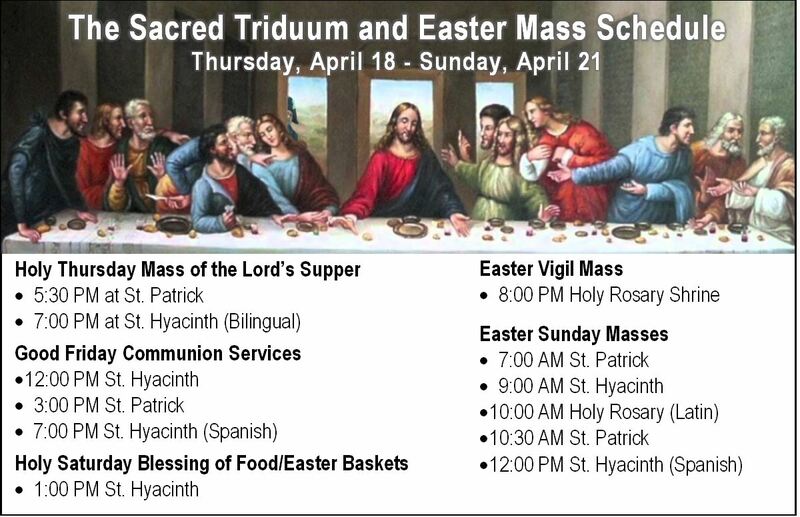 We especially welcome those who are interested in entering the Church or receiving sacraments this Easter. Our next meeting is Tuesday, April 30th at 6pm at the Omega Room (building right next to St. Patrick Church). The program is not strictly cumulative, so come to all the meetings that your schedule allows! 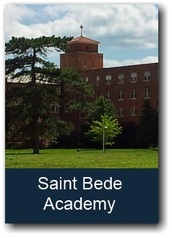 The American Structurepoint study of the St. Hyacinth building can be accessed with the link below. Please email Julie Brown, jbrown@lasallecatholic.org, or call 815-223-0641 if you are unable find a substitute or if you would like your preferences updated for the Summer Schedule. 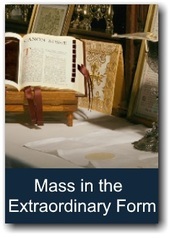 The Latin Mass Society at Holy Rosary has a new website! Click Here to check it out! 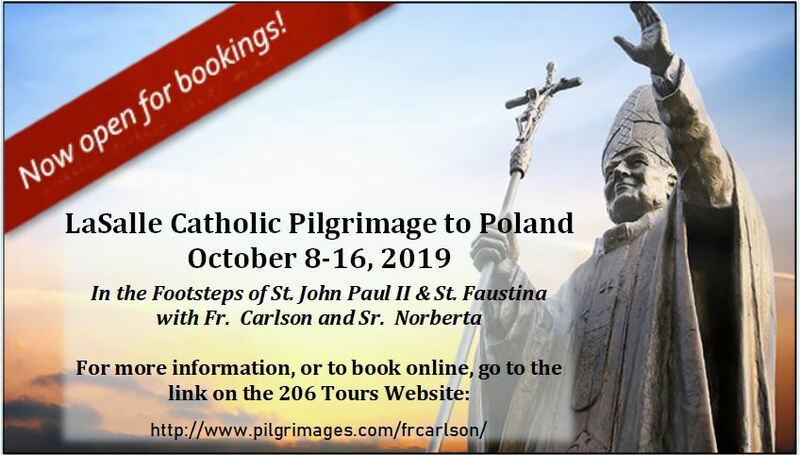 Click Here to Book the Pilgrimage! "When we finally do learn to rightly fear the Lord, we can then be liberated from all our other fears." See more videos of our music program here. 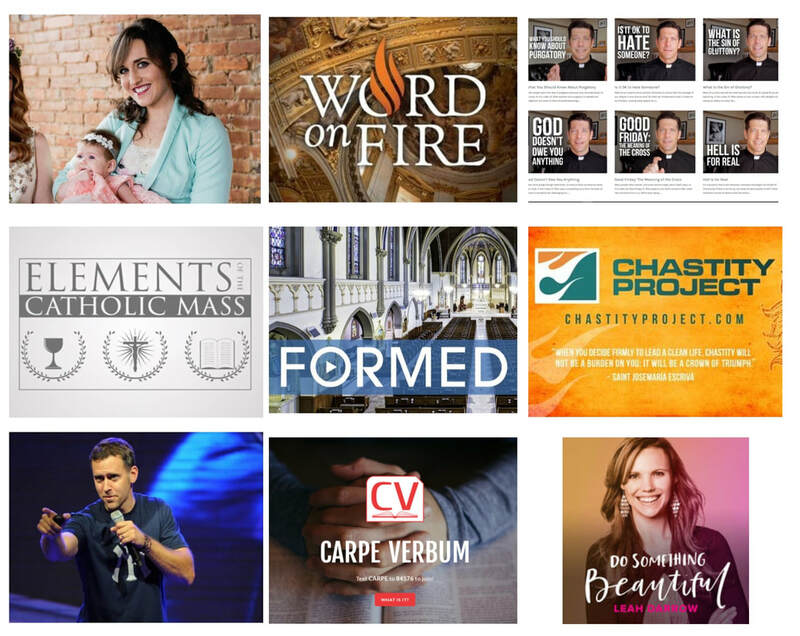 Wanting to learn more about the Catholic Church? Is there a topic of interest to you or a topic you're looking to learn more about? Looking for inspiration for your faith? 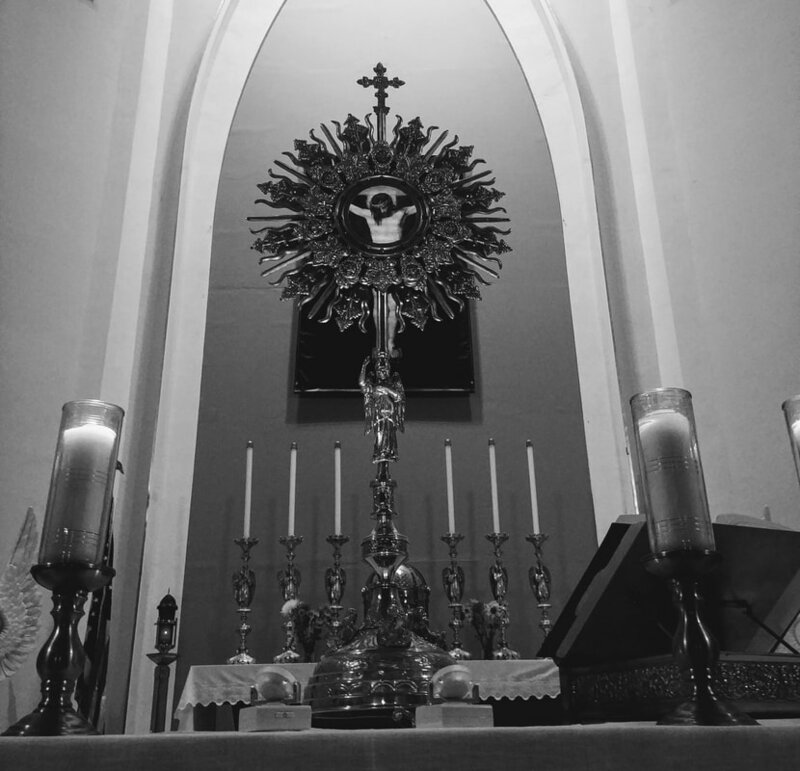 Click the link below to explore the beauty and riches of the Catholic faith! 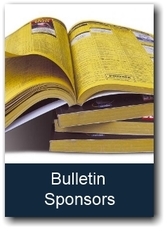 Archive 2019See previous website entries in the Archives.